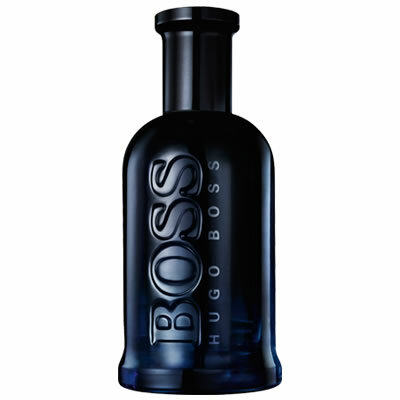 Boss Bottled Night is a stylish and charasmatic fragrance, the final touch that allows you to conquer the night. Boss Bottled Night enhances your charisma and underlines your style and appeal, like the Boss wardrobe. Boss Bottled Night is a sweet oriental fragrance that combines Lauro Amerello wood and musk, a rich resinous woody bease and an instinctive masculine quality.